Over the past few weeks the temperatures have dropped and autumn is here. 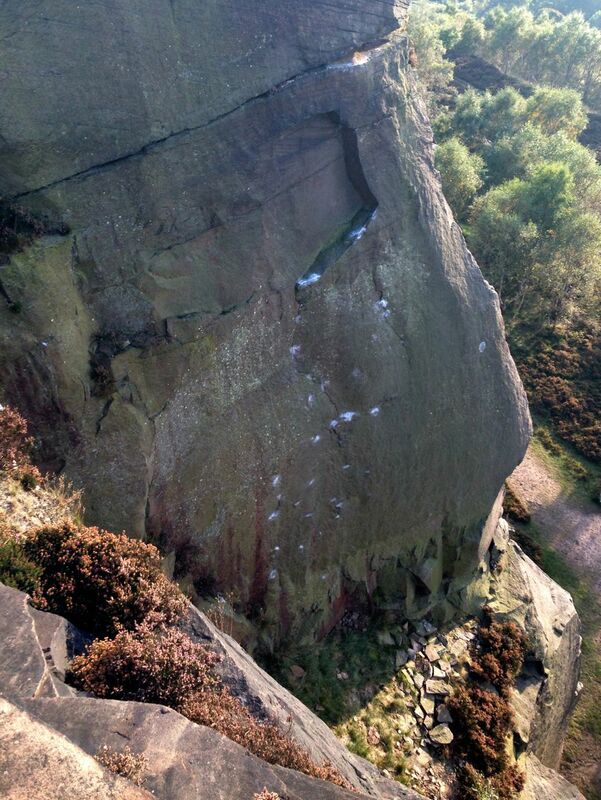 Whilst I love living in Sheffield I do not live here for the limestone and the arrival of the gritstone season is something that I have been eagerly waiting for. 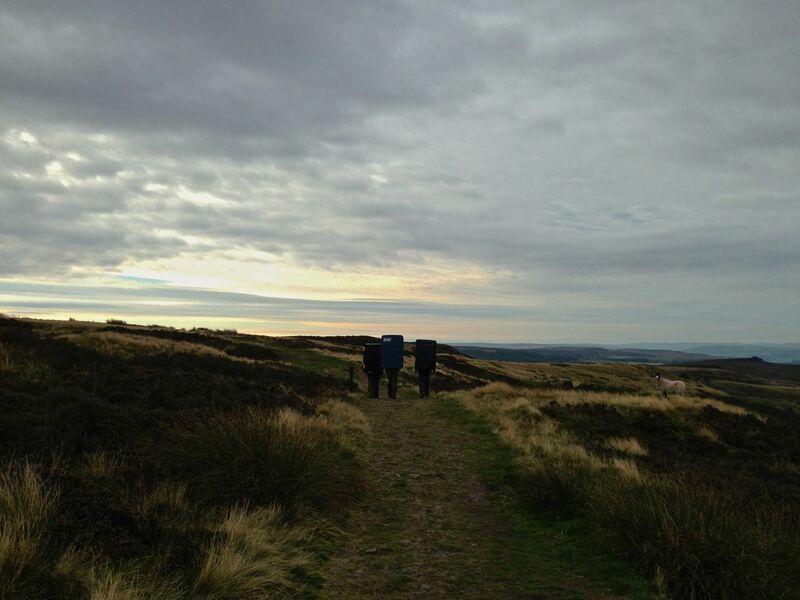 Why is it that my memory is already telling me that the route was easy – it clearly wasn’t. I am sending this message to I have written proof of that truth. In fact I may re-read this tomorrow to remind myself. 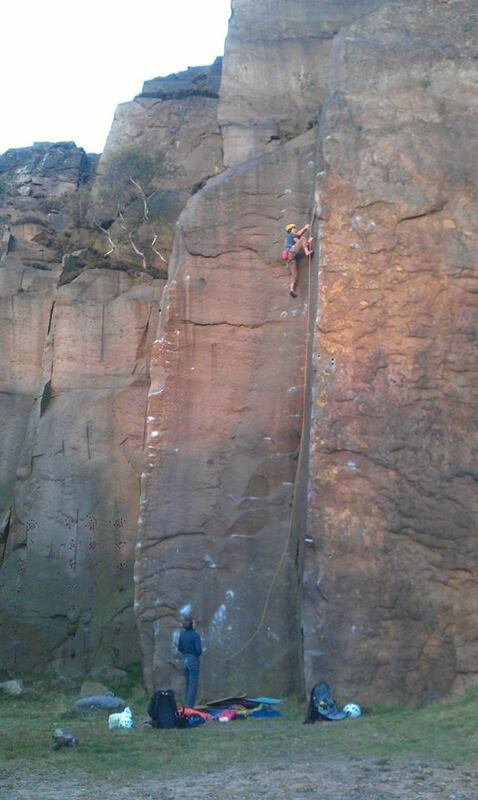 I came back to lead The Bad and The Beautiful (E7 6b) later that week with Nathan Lee . It was an odd experience top-roping it cleanly and easily three times before pulling the ropes and tying into the sharp-end. My heart was racing. I knew I could do it, it was just a question of mind control. I didn’t want to fall. In fact, I really didn’t want to fall. But I knew I could do it, so I wouldn’t – right? The over thinking stopped the moment I stepped onto the route. Silence. My first E7. Style, ethics and everything else to one side this felt like a proud moment. 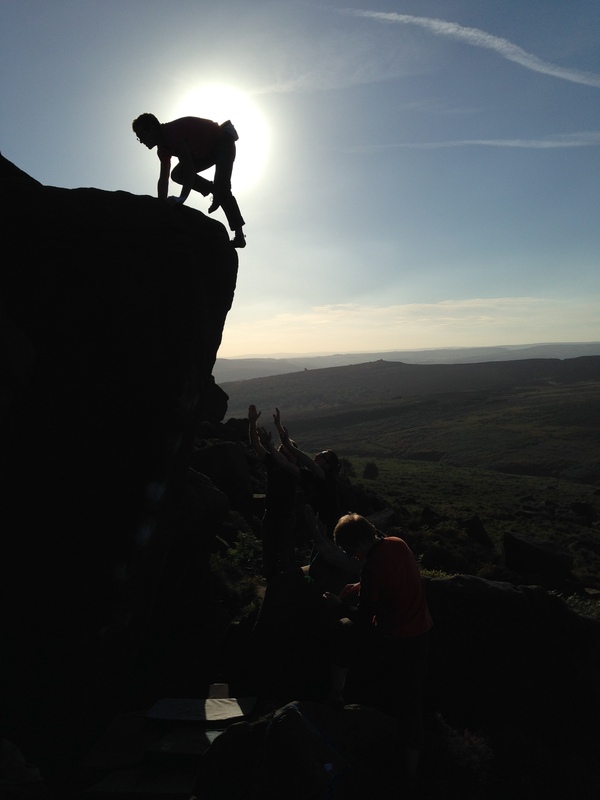 Another place that deserves a quick mention is Burbage South, but more for the bouldering/highballing/soloing than anything else. 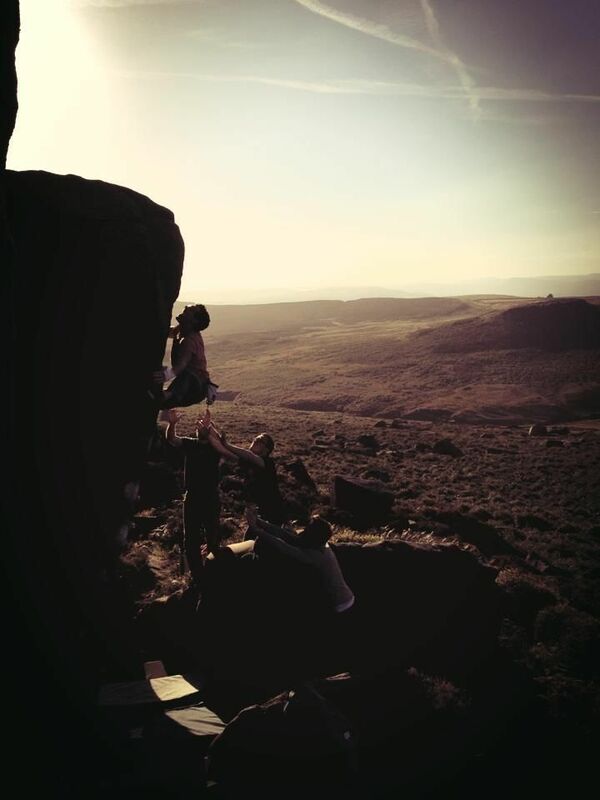 I realise that this post is going to turn into something of a list, but I guess it’s a list that I’m proud of so here we go… Problems like Gib’s Rib, The Attitude Inspector and The Alliance represent three of the best 7a/+s I have done and well and truly got my winter bouldering enthusiasm back on track. On the flip side of that climbing genre coin routes like Nosferatu, Pebble Mill and Above and Beyond the Kinaesthetic Barrier remind me that the routes are a) just as good and b) only a bit higher (!) so it’s worth keeping all options open in the months to come.